What's New on Netflix in June? It’s that time of month to track what’s coming and going on Netflix. 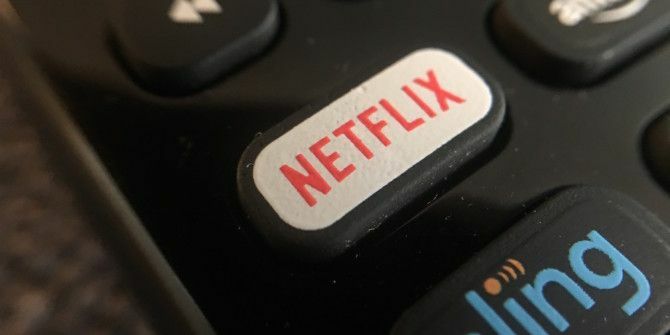 With what seems to be an endless trove of movies and TV shows 20 Secret Netflix Codes Guaranteed to Help You Find New Content 20 Secret Netflix Codes Guaranteed to Help You Find New Content Here’s our list of the 20 secret Netflix codes guaranteed to help you find new content. Read More to watch on Netflix, there’s more yet to come. Among the more anticipated titles is one of Netflix’s most popular original shows 13 New Netflix Originals You'll Be Watching in 2016 13 New Netflix Originals You'll Be Watching in 2016 Netflix has released a lot of original content -- including House of Cards, Orange Is the New Black, Narcos, and Master of None -- but 2016 is slated to be Netflix's most exciting year yet. Read More , Orange Is the New Black, with fans able to binge-watch the entire season on June 17. If you missed them on Hulu, you can also catch up with Grey’s Anatomy Season 12 and Scandal Season 5. Some movies to look out for include the Oscar-winning Spotlight starring Michael Keaton and Mark Ruffalo, as well as some franchise classics in the form of three Jurassic Park movies. Here’s the full list of what to expect.